As I sit down to reflect on 2017, it is my father’s motto that “today is a great day” that stands out for me. 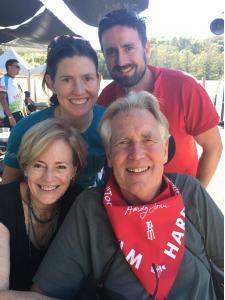 Me with my brother, mom and dad at the Ride to Defeat ALS in 2016, three months before my dad’s death. 2017 was a major year of transition for me and my family. Five days before the end of 2016, my father Hardy Jones passed away from ALS (also known as Lou Gehrigs Disease or motor neuron disease). Suffice to say, much of the first half of the year (and beyond) was spent focused on supporting myself and my family through our grief and moving into a world without my dad. My father was a gifted surgeon and artist, a dedicated father, husband and friend, and someone who found joy in every day. He was my greatest and most exuberant supporter. 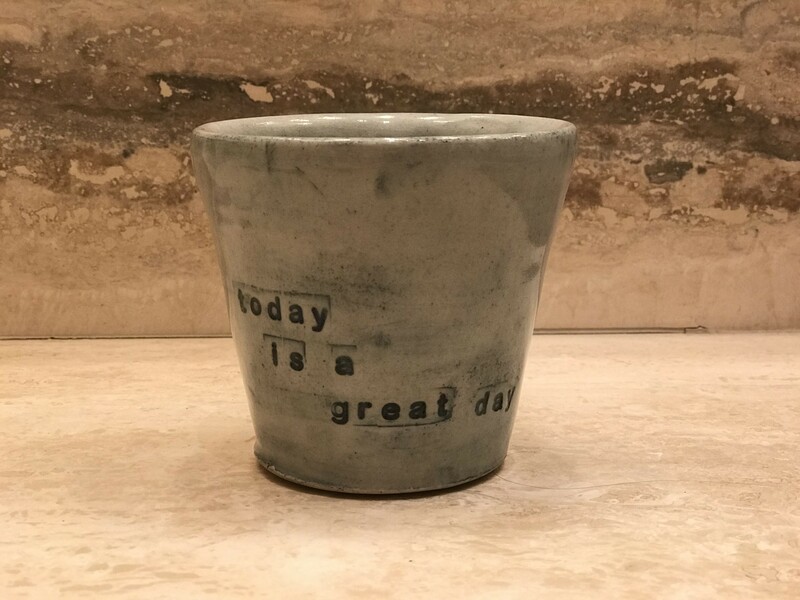 My father’s outlook that “today is a great day” is not to say that he didn’t have a lot of horrible days or not-so-great moments, but it was his intention to find the good in some part of the day as a way to connect to the positive in life. Even as his body failed him and he became increasingly paralyzed and unable to breathe, he would look up and beam about something that made a particular moment special. It could be as simple as “the sun is shining” or “I get to see you”. He had a twinkle in his eye until the very end. My father was, and continues to be, an inspiration to me and so many people about how to live one’s life, how to achieve, how to love, and how to grieve and move forward towards joy. One of the beautiful mugs that my cousin made in honor of my dad. My morning coffee reminds me of my daily intention to live my dad’s motto. As I reflect on this year, my most important accomplishment has been incorporating my dad’s positive spirit into my daily outlook and finding something great about each and every day. As I’ve written about before, in Japanese the word intention comes from the characters meaning “heart”, or what is important within you, and “direction”, how you line up your actions with what is important. My family has built in the habit at our dinner table to go around and share one moment that was good about our day, and to open the conversation for supporting each other about things that were not so great. It is our way to remember my father’s spirit and to incorporate it into our daily practice. Focusing on on what brings us joy, even on a small scale, can help us move through sorrow or pain. My dad’s motto and daily intentional practice of positivity has helped me cope with grief, stay focused on the things that are most important to me when making decisions about where to spend my time, and generally helped me be a better human being. All year, I have been acutely aware that I did not formally codify my goals and intentions for this year into written form as I have usually done in the past. However, I gave myself permission this year as I didn’t have the wherewithal to do this in the months following my dad’s death. Of course, that being said, I constantly was thinking about my priorities and about where I wanted to focus my time. There are many goals that I set out to accomplish professionally and personally throughout 2017 and I wanted to take some time to look back on 2017 before the year comes to an end. No, I did not try to take this one home with me…! 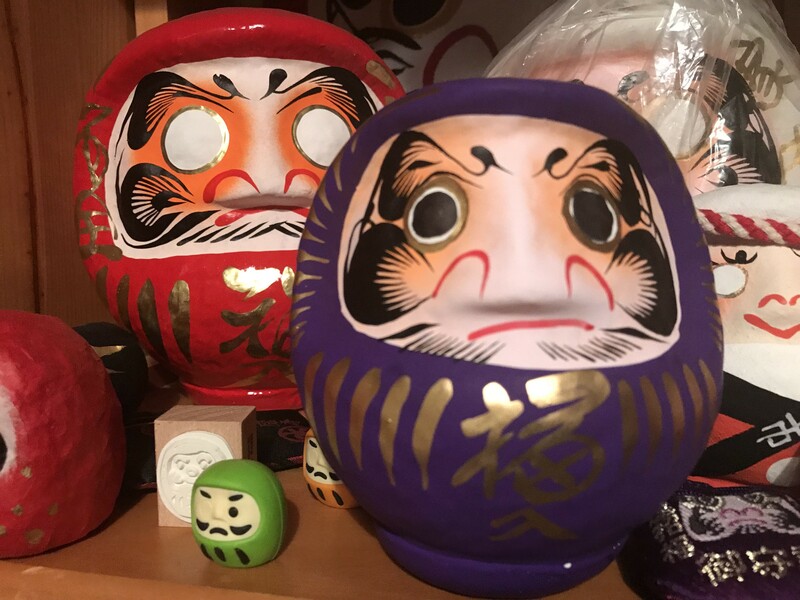 The largest daruma I’ve ever seen. Those of you who have followed this blog for awhile know about my love (more like an obsession!) with daruma dolls. They are visual symbols of intentions, goals and perseverance. 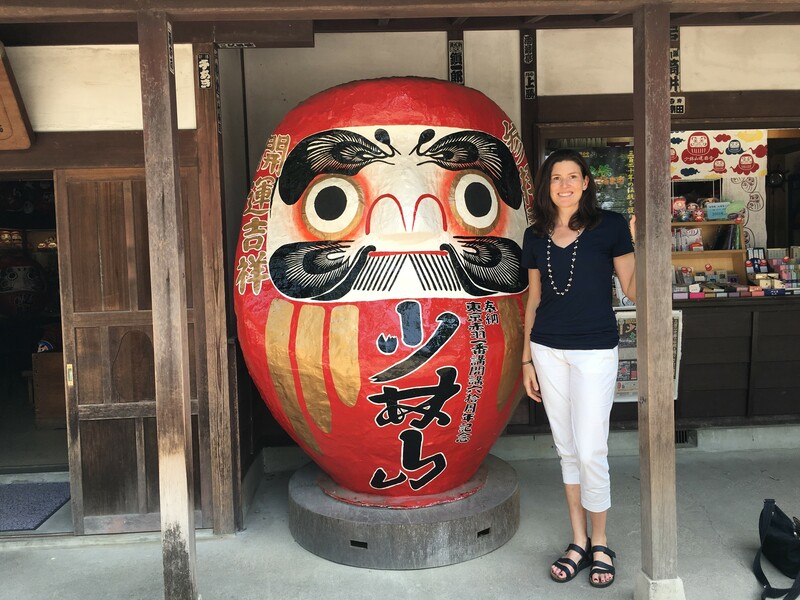 You can read more about the history and role of daruma dolls or my visit this past May to the “daruma capitol” of Japan. I have gotten to fill in the eyes of several darumas this year and I look forward to setting some new goals for 2018. A few intentions (such as regular blogging) didn’t happen as I had intended. But, as I coach others, it is about what we learn that is getting in our way that helps us figure out the path forward. Without further ado, here are my reflections on some of my most important 2017 professional and personal goals. My consulting and coaching practice continues to grow, which is exciting. I particularly love helping clients transform their organizations and as individuals. In addition to organizational-level client contracts and the graduate students I coach via the Ohio State University’s MBOE program, I’m experimenting with some other forms of coaching relationships this fall (stay tuned!). I’ve enjoyed my partnership with both the Lean Enterprise Institute and Catlaysis as a faculty member, and helping leaders in all industries deepen their problem solving and coaching skills through theirs public and on-site workshops. This fall, I joined forces with the Association for Manufacturing Excellence to start a Lean learning Consortium in the San Francisco Bay Area. I’m passionate about both developing and connecting people, and I’ve wanted to have a stable base of locally based work, and being part of the San Francisco Bay Area Consortium is a winner on all these fronts. Many thanks to Michael Bremer, whom I initially was connected with through this blog and got to meet in Chicago this summer, for suggesting that I would be a great fit as the Consortium facilitator. He is heading up the Chicago Consortium. 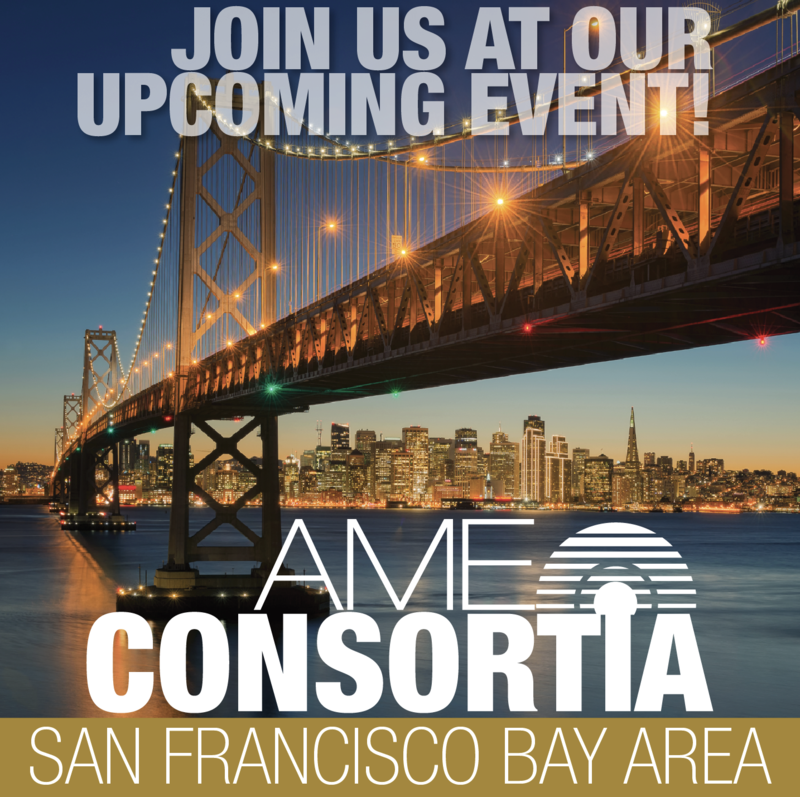 Getting the AME San Francisco Bay Area Consortium started-up and successfully running will be one of my top professional goals for 2018. We are hosting a free informational and networking event on January 19th in Fremont – please come if you are based in the SF Bay Area or contact me for more info! We may be living back in the United States, but maintaining international connections and exploring the world is an essential part of who I am. 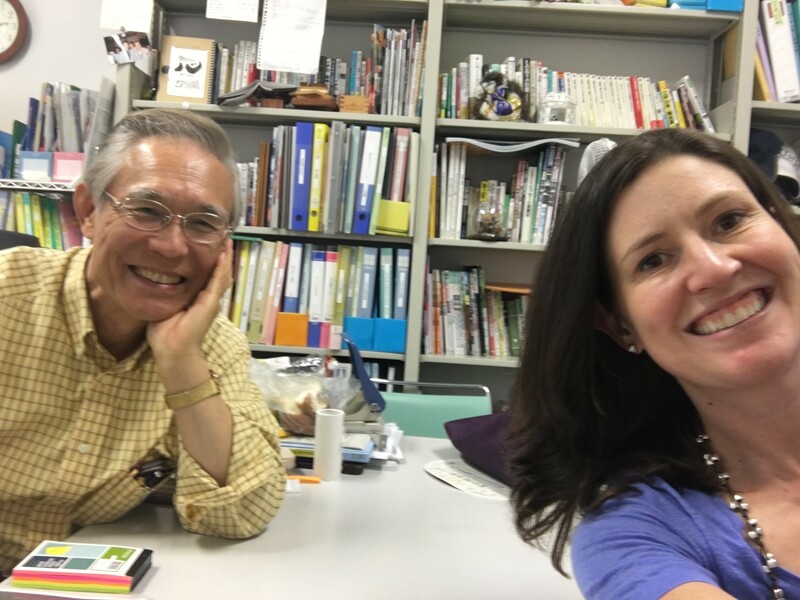 Mr. Yoshino and me in his Nagoya office, recreating the selfie he and John Shook took last year. 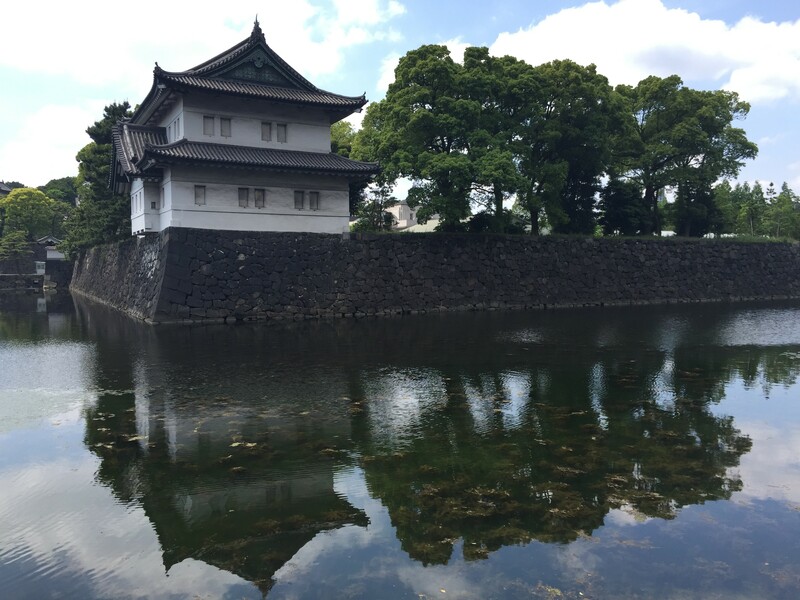 Japan: I went back to Japan on a personal trip in May 2017 to keep up my connections and continue my learning experiences, which I wrote about in a few blog posts such as this one about the trip overall and a visit to a Japanese company with an invigorating start-up meeting. I’m excited to be working with Ohio State University to put together a fabulous learning trip for alumni of their MBOE program in May 2018. I’m looking forward to going back to Japan in January to finalize some plans, and then to be back in May to the group! If you are an MBOE alum, don’t miss out on this transformational experience. Europe: I was thrilled (and a bit exhausted) with the opportunities to go to Europe twice in a three week period – first for client work and then to speak and teach at the European Lean Educator Summit. I’d also love to get back to Europe in the second half of next year and have some discussions underway about making that happen! I’ve continued to partner with and be developed by my own coach (and friend) Margie Hagene, and have passed her high standards to teach and coach to some of her content. 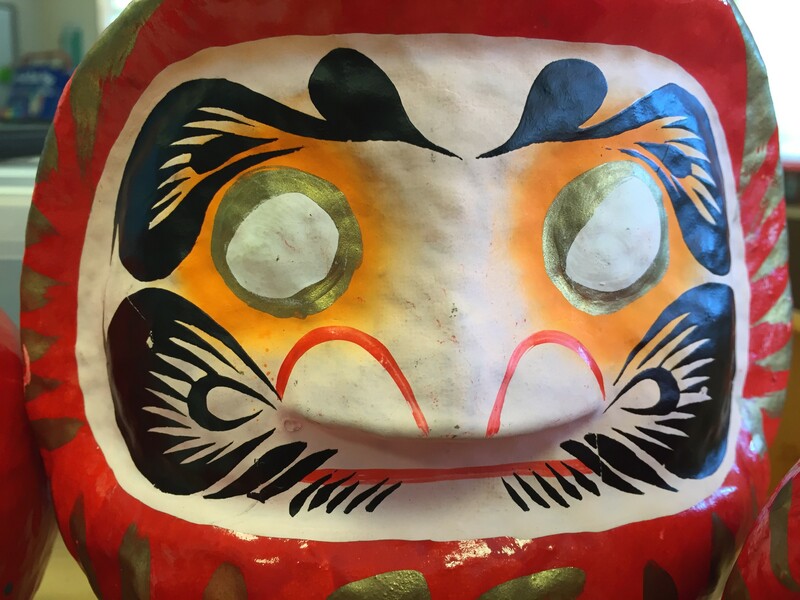 The second eye in my purple daruma pictured in this photo got to be filled in this summer – Hooray! I also got to spend time with my friend and Toyota mentor, Mr. Isao Yoshino, four times on three continents: the U.S. at my home and the LEI Summit, Japan on my trip in May, and in the Netherlands at the ELEC. And of course, there is on-going self-development through attending conferences, connecting with colleagues around the world, reading books, going to see, and practicing at getting better as a coach every day. 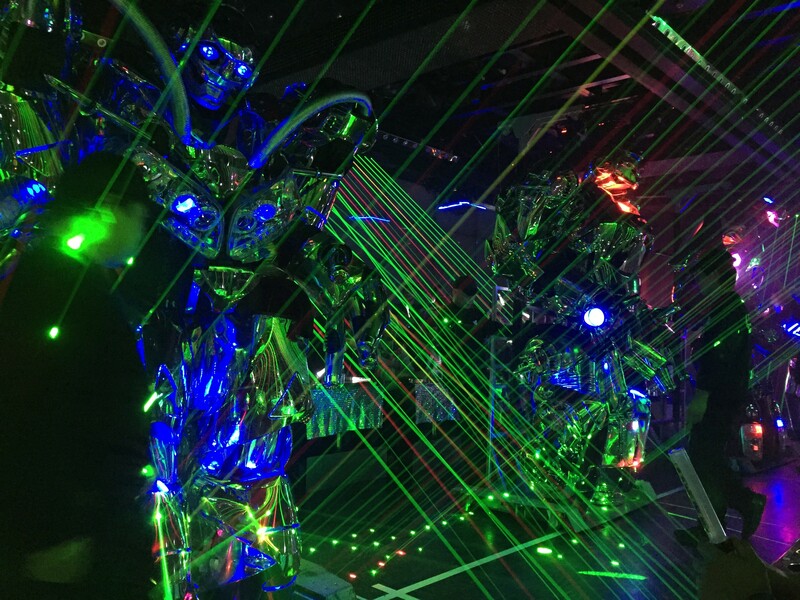 This blog is an imporant priority of mine, as it is a way to not only reflect and process, but also connect to a broader community of people. 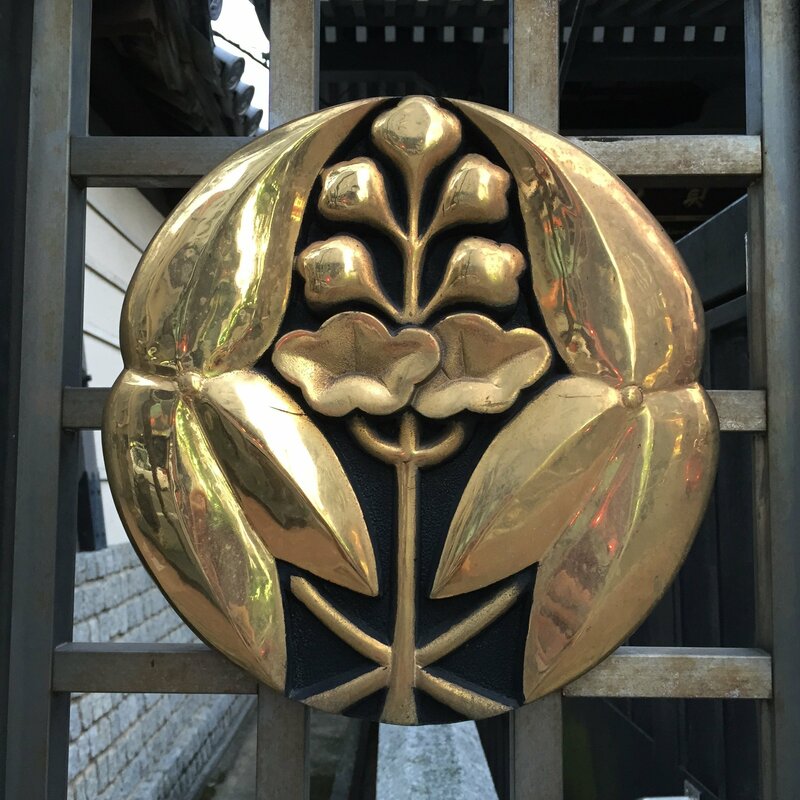 I’ve found it harder to find the time to write as often as I did while I was living in Japan with more coaching, teaching, and consulting work. A few months ago, I had a renewed commitment to finding the time to write at least one – and ideally two or more – posts per month, and so far I’ve been able to keep that. Thank you for reading my blog and to everyone who has subscribed, commented, or personally reached out to me because of my writing. My connection with you is deeply meaningful and inspirational. I value the opportunity to contribute my professional insights and skills to help community organizations. I’ve been a community member of a local hospital’s quality and patient experience Board Committee since 2012, but I’ve also been interested in being a Board member for a smaller non-profit. I was excited when the Mother’s Milk Bank reached out to me at the end of last year and to officially become a Board member in May of 2017. There is certainly some fodder for future blog posts on what I have learned and have been learning about governance. 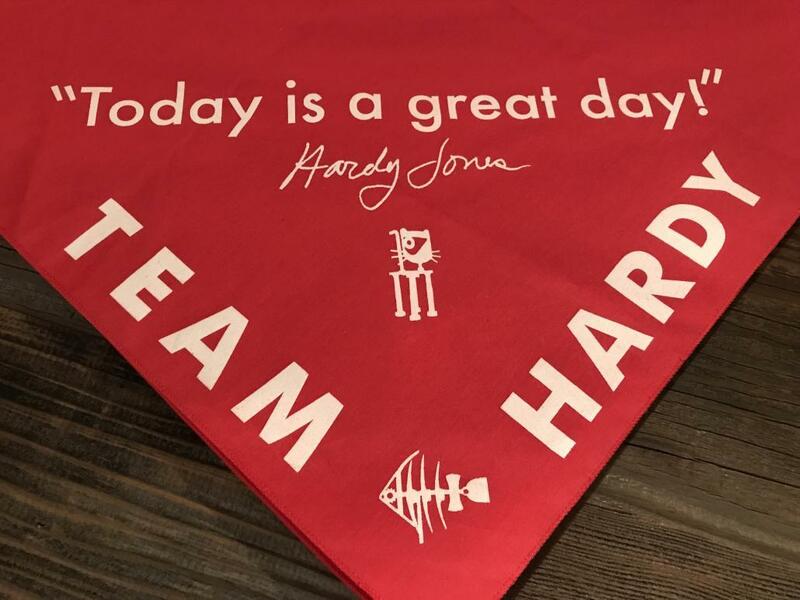 Riding 100 miles in honor of my dad, Hardy Jones. In September, I led the efforts of “Team Hardy” to raise money for ALS research and challenged myself to cycle 100 miles in one day as part of the Napa Valley Ride to Defeat ALS. Our team raised over $27,000 and I finished the course with the help of my 100-miler teammates (my brother, my husband and a good friend). Our partnership to complete the course and raise money in honor of my dad was an uplifting experience. 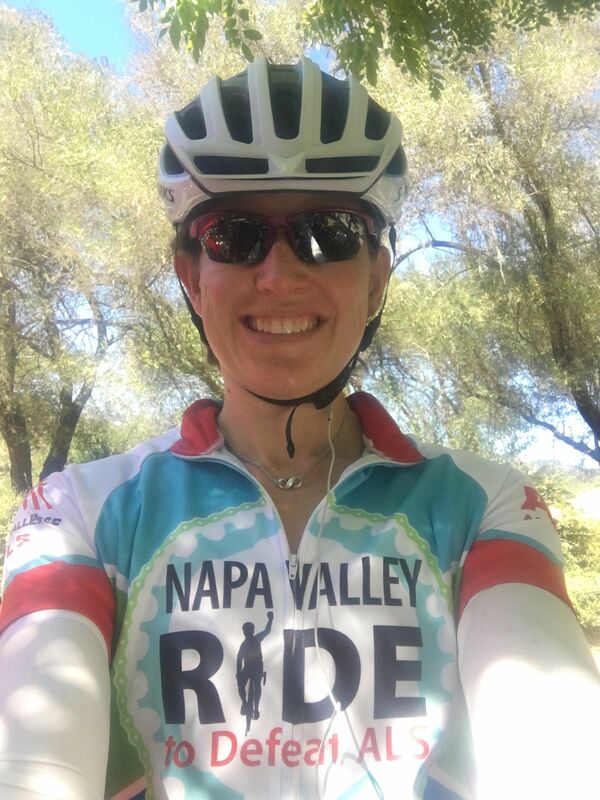 We’ll ride again in 2018 – if you want to join our team (there are many distances from 25 miles to 100 miles), let me know! Other goals included spending time with my children and husband, volunteering in my kids’ classrooms, spending time with my mother, reaching out to friends in whatever city I am visiting, and exercising at least 4 and ideally 5-6 times a week for at least 30 minutes. All of which, for the most part, I achieved. I intentionally said yes to many opportunities that came my way in the fall that required travel both internationally and within the U.S., but it meant that I was was away from home more than my usual “standard”. As I look at next year, ensuring that I have the right balance will be part of my 2018 plan. No one day is balanced, but looking at each week and month, I feel like I’ve done a good job staying focused on what brings me joy personally and professionally. This in my intention – my heart and my direction. Grief does not end with the passing of the year, but my family, friends, travel and work bring me joy and I look forward to another year. I know my dad would have been proud. As we wrap up this year, I wish that you too may you find a great moment in every day and make every day a great day. One of my intentions for the beginning of 2018 is to actually codify them and share them, so that I have this to formally look back on at the mid- and end-of-year. This coming year I think my challenge will be deciding what to say no to and how I prioritize my energy.